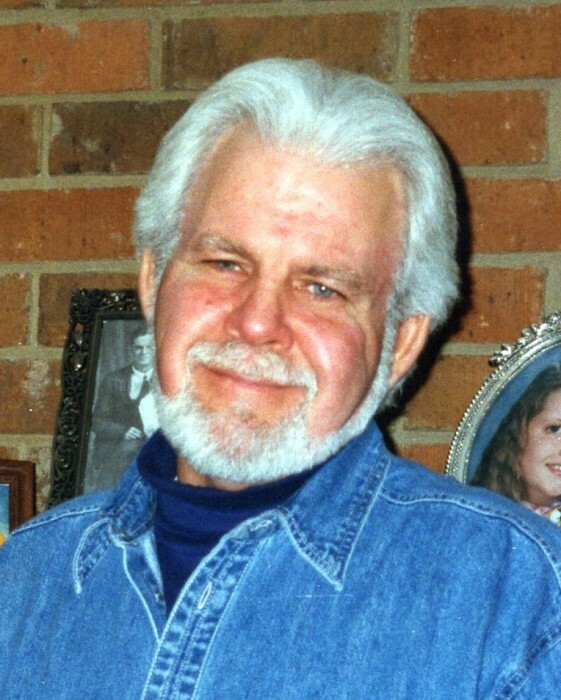 Daniel Neil Sapp, 78, passed away peacefully at home on Mon February 4, 2019 surrounded by his family after a short, fierce battle with cancer which he fought with great courage. He was born in Macon, Ga on October 16, 1940 to Daniel Webster Sapp and Lula Mae (Clifton) Sapp. The family moved to Florida in the 1950's and Dan graduated from Mainland High School in Daytona, Fl in 1958. He remained very close with dozens of his extraordinary High School friends and had recently attended his 60th High School reunion. Dan lived in Savannah, Ga and Garden City, Ga for many years. Since 2008, Dan had been a resident of Pembroke, Ga. Just prior to relocating to Pembroke, he resided in Pooler, Ga for 15 years. Dan was a patriot who loved his country and he possessed a strong work ethic and a desire to continue working long after retirement. After serving in the US Coast Guard for 6 years he took a position with the Ga Dept of Labor from which he retired after 25 years. He was the manager of the Dept for 20 of those years. Dan then went on to work for the USPS for the next 11 years. Of all the many jobs and retirement-jobs he's had over the years, his favorite was his retirement-job at The Black Creek Golf Club in Ellabell, Ga where he was employed from 2008 until his death. Throughout his many years in the Savannah area, he was active in many civic organizations such as the Savannah Jaycees and the Shriners. He was also a member of the John Duggar American Legion Post #164. He also refereed high school football in Savannah and the surrounding area for 30+ years. Dan had a great faith in God and was a member of Lawrence Baptist Church in Pembroke, Ga. He enjoyed watching baseball and football, especially the Atlanta Braves and his beloved Georgia Bulldogs. His greatest sporting pleasure, hobby and passion, however was the great game of Golf. He was preceded in death by his parents, his two half-brothers, Arther E. Duke and Rholan Duke Sapp, and his father-in-law, Ivan "Tommy" Goodrich. He is survived by his wife of 25 years, Susan Goodrich Sapp, Two daughters, Jennifer Sapp Spence (Kip) and Danielle Sapp Smith, two Granddaughters, Kayla Spence Stille (Brandon) and Shelby Spence Young (Gerald), one Grandson, Kip Spence, Jr. (Stacey), his mother-in-law, Annette P. Goodrich, a brother-in-law, Ivan Goodrich (Debbie), Two sisters-in-law, Sondra Ham (Walter) and Frances Duke, several beloved nephews, nieces, a great-niece and 8 great-grandchildren. Visitation will be held on Fri Feb 8th from 11am till 1-pm at Lawrence Baptist Church, Pembroke Ga. The Memorial Service will begin at 1pm with Reverend Albert Hodges officiating. The family would like to especially thank THA-Group Hospice, The Black Creek Golf Community and the class of 1958 Mainland High School Buccaneers. In lieu of flowers, the family requests donations be made to The Wendell "Winkie" Glisson Memorial Cancer fund or THA-Group/Island Hospice. Flanders Morrison Funeral Home and Crematory is in charge of the arrangements for Mr. Daniel Neil Sapp.